Enroll in our Professional Gemologist certification course and learn new skills. Start by studying the following articles. These will introduce you to the fundamentals and terminology of the science of gemology. This is the most technical section of our gemology course. Although this information is preliminary to the Practical Gemology articles, don’t hesitate to jump to the lessons on using the instruments in Step III. Gaining experience with gemological tools will help you with these advanced lessons. Next, we recommend some articles of a practical nature. They focus on how to use gem identification instruments and conduct tests. These tools and tests take time to master. Take one instrument or procedure at a time and master it before moving on to the next one. So far, you’ve been studying gem identification. 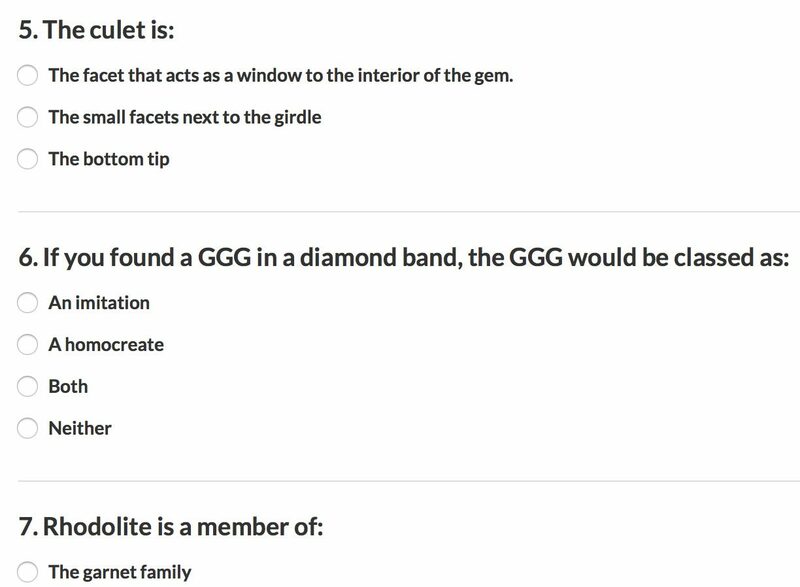 Now you’re ready to learn gemstone grading. The information in these articles is critical for properly describing and valuing gems. You’ll start with general information useful for grading all gemstones. Next, you’ll learn how to grade colored gemstones. Finally, diamonds and opals have special qualities that require their own grading procedures. Once you understand gemstone properties, you’ll learn to distinguish natural from synthetic gems and to identify unique gemstones. Our Gem Listings are written in simple language and are intended for the novice. You can also consult our handy reference charts. This is the last step in gem identification. You’ve learned how gems differ from one another, how to identify them, and what properties determine their value. Now you’ll apply what you’ve learned. Actual jewelry appraisal is fairly simple after mastering gem identification and grading. Will I be assigned an instructor for the course? The course is self-study. This means that all of the material is on our website, and the burden is on the student to follow the Syllabus to learn the material. The benefit of this approach is that each student can learn at his or her own pace, and on his or her own schedule. Students can take as long as they want to complete each exam in the certification process to ensure familiarity and understanding of the material. Won’t the self-study model be difficult if I’m a beginner? For beginners we recommend following our structured Syllabus, however you may study the material in any order that suits you. Pass three 100-question written exams with a score of 87% or better. The student may retake the exams an unlimited number of times until they pass each one. Thereafter, the student must also pass a practical exam which requires identifying and grading 15 gemstones. We will mail you the gemstones, which will be common to the trade and include natural, enhanced, synthetic, and assembled stones. Deductions will be made for errors, and the applicant must score 87% or better to pass. When the written and practical tests have been completed with passing scores, the IGS-Certified Professional Gemologist certificate will be awarded. All examinations are administered via online test-taking software accessed via your password-protected account on the IGS website. Can I see a sample of the test questions? Sure! We’ve posted the following sample gemology questions from the actual IGS certification exam. This should give you a sense of the scope of the tests. 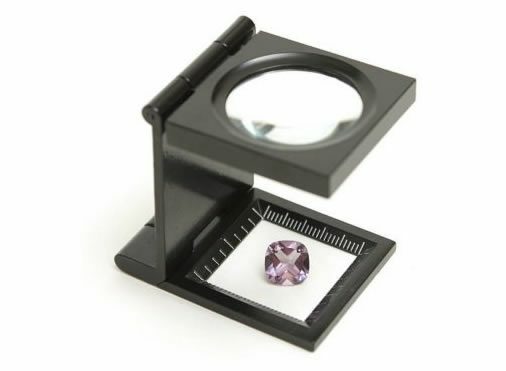 Questions cover gemstone formation, properties of specific gems, gem identification, and testing, as well as faceting, grading, and appraising. The course is quite involved. This is not a casually created e-course, but rather a very comprehensive overview of some challenging material. We’ve been improving the material for over 20 years. Some members with previous gemology or geology experience have completed the course in as little as three months, others are still chipping away at it after two years. It really depends on your level of interest, motivation, and time commitment. The average time to completion is probably around a year, studying part-time. How does the IGS course compare with those offered by the GIA or similar organizations? The GIA is an excellent organization. Their Graduate Gemologist degree is the most respected credential a person can hold in this industry. 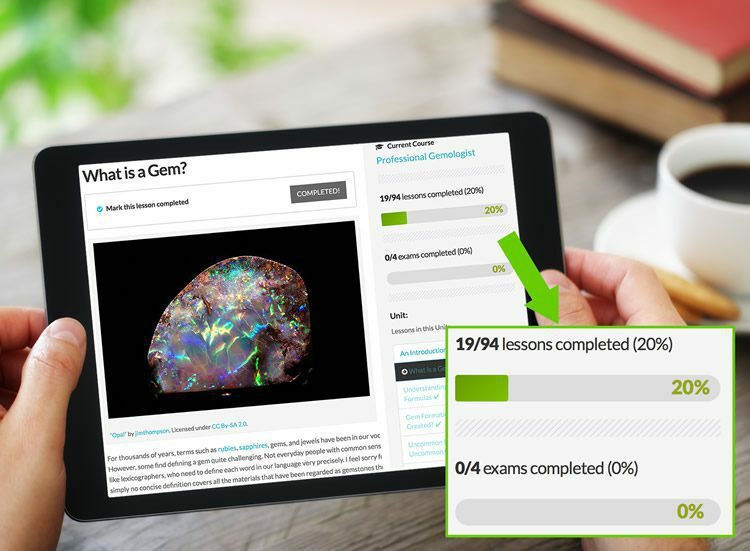 If you have the time and money, and are serious about a career in the gem industry, the GG course of study offered by the GIA should be your first choice. 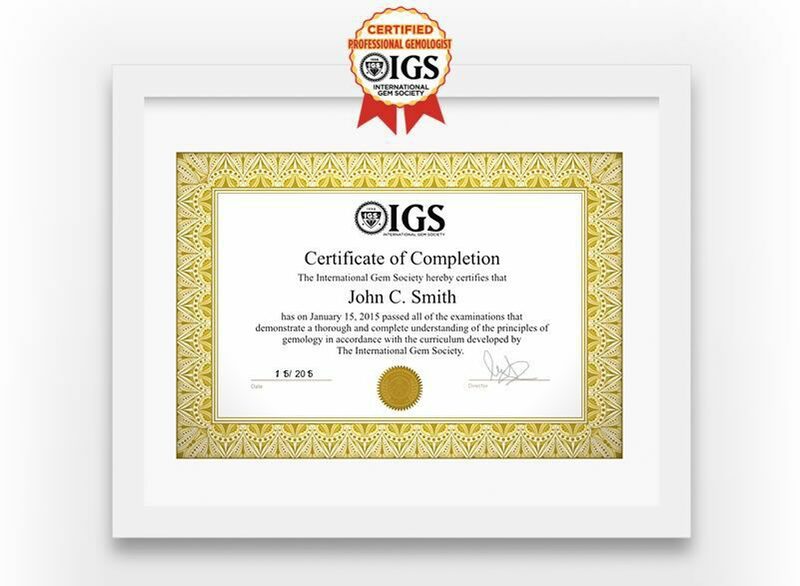 The IGS certification program was created for everyone else. The founder of IGS and original author of the program, Donald Clark, has strong connections with the lapidary community. For years, he listened to amateurs giving inaccurate advice to others. For example, he heard things like: “If your blue stone has an RI of 1.625, then it is topaz, not aquamarine.” Those two properties, color and RI, also belong to tourmaline and a few rare minerals. Blue topaz and blue tourmaline have vastly different values. Not knowing the difference can be costly, in terms of both money and reputation. Donald Clark believed that the problem stemmed not from the well-meaning lapidary sharing his incomplete knowledge, but rather that there wasn’t anywhere to learn gem identification, short of taking (what was back then) a $3,000 course. For them, he created IGS. It is dedicated to all the gem cutters, collectors, jewelers, and others wanting to know more about gems. The Professional Gemologist program was also created for those lacking the resources for a GG degree. A typical example would be a person making a midlife career change. This often involves working two jobs for a period, or the time consuming process of starting a new business. What the certification tells a customer, or potential employer, is that the holder has proven their knowledge of gemology: that they are well versed in its terminology, the properties of gems, how they are valued, and that they possess the skills and knowledge to distinguish one gem from another. But let us be clear: having the IGS certification may open doors to a career in gemology. But it is the way an individual presents themselves and his or her actual experience and work ethic that determines success. Get instant access to this course! By purchasing this course you get unlimited access to all course content and materials.